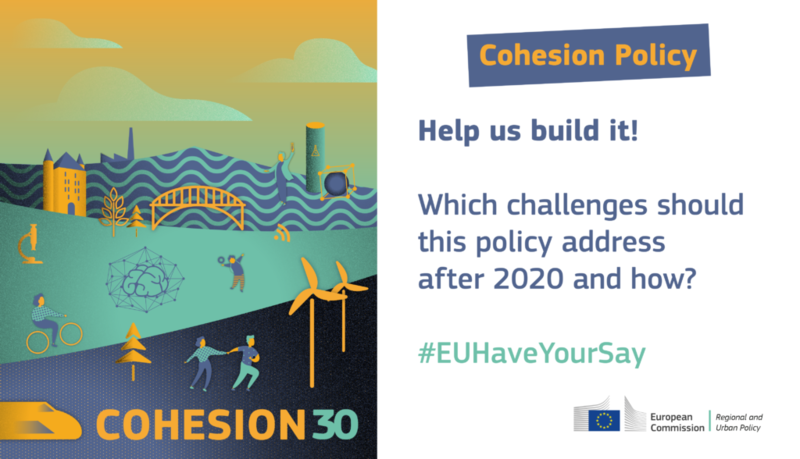 Have your say in the design of the future EU Cohesion policy. This includes the Cohesion policy and it must reflect the new ambitions set for the EU to face the new challenges. These programmes/funds support hundreds of thousands of beneficiaries such as regions, towns, NGOs, businesses, farmers, students, scientists, and many others. The proposals will be designed to allow the EU to prioritise its activities, in areas where it can achieve more than Member States acting alone. But a careful assessment both of what has worked well in the past and what could be improved is also necessary. Where should the future policies and programmes/funds be focusing? And how can they be designed to best deliver results on the ground? 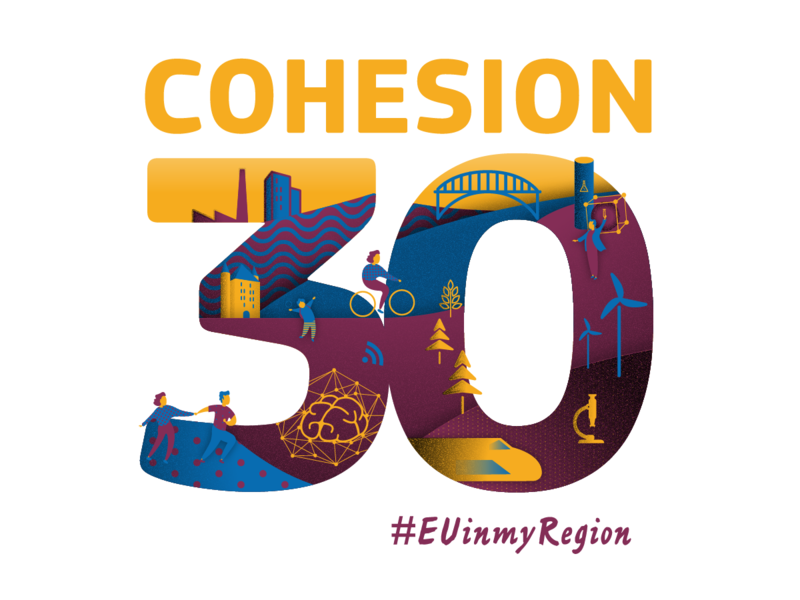 The cohesion policy is currently composed of 3 funds: the European Regional Development Fund (ERDF), the Cohesion Fund and the European Social Fund (ESF). The Commission will summarise the replies after the end of the consultation period. Contribute to this public consultation by filling in the online questionnaire. It will allow the Commission to best understand your position. The questionnaire is accessible in 23 EU languages. Contributions may be submitted in any of the official EU languages and takes about 30 minutes to complete.